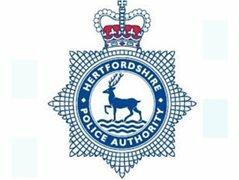 This a great opportunity to be involved in a potentially nationwide water safety video, partnered with the Hertfordshire police, local government and the Robbie Lee water safety partnership. We are a media group studying at Hertford Regional College. Your position as an actor is essential in showing the reconstruction of a tragic moment in the terribly sad passing of Robbie Lee who got into trouble while swimming in the River Lee. You will be shown as a friend of Robbie Lee in the lead up to the event so the actors needed will have to be able to act seriously in order to portray the emotion of this event. If shortlisted we would like a video of you explaining why you would like to take part in this. The actors need to look like teenage boys around the age of 17.